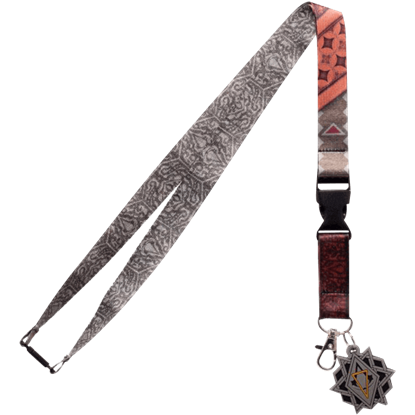 In a flutter of wings, angels travel between heaven and earth to perform their duties as guardians and guides. 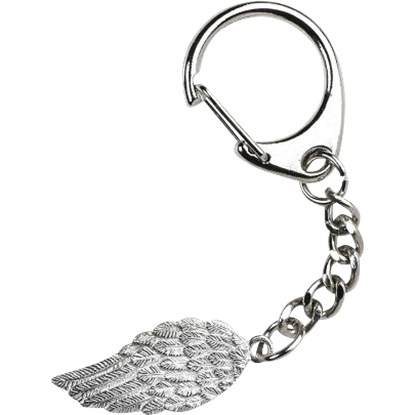 The Angel Wing Key Ring makes a striking reminder of the hope, comfort, and peace that these celestial beings offer. 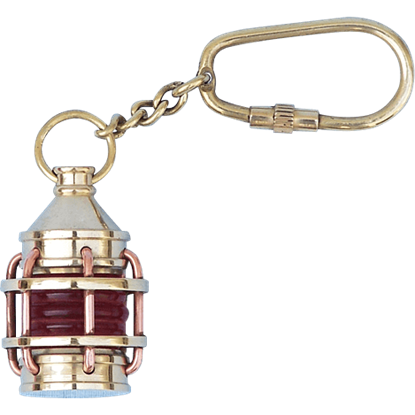 Acting as intermediaries between heaven and earth, angels protect and guide the individuals under their care. 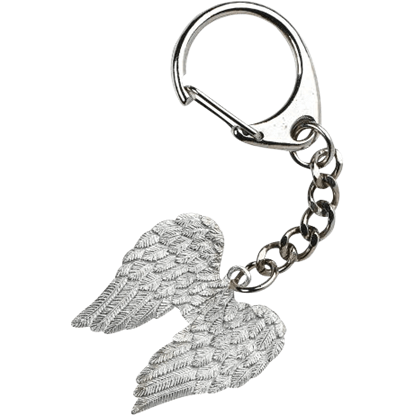 The Angel Wings Key Ring makes a fantastic reminder of these celestial beings and the blessings they provide. 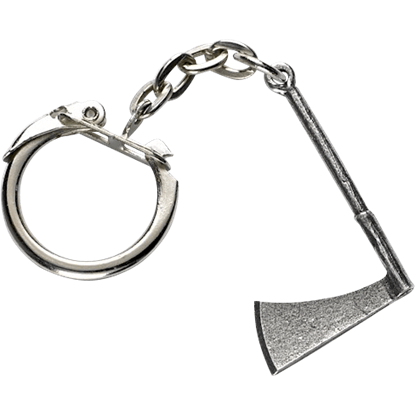 This axe is made from lead-free pewter and is supplied on a quality key-chain. 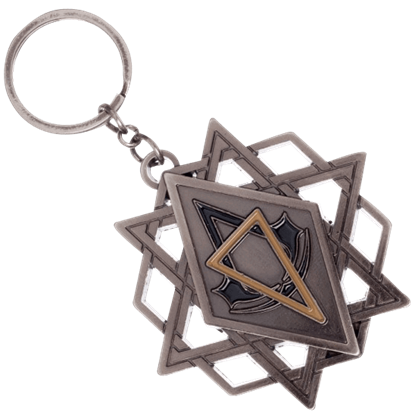 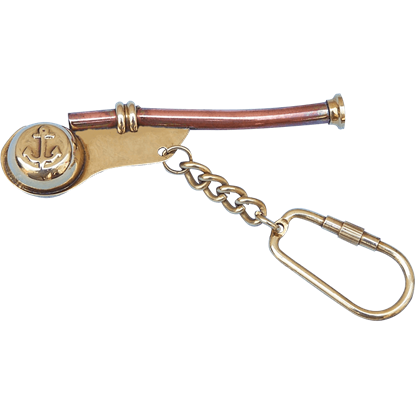 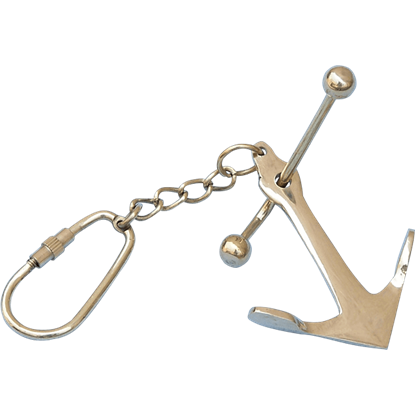 The Axe Key Ring is a great gift idea for reenactors, Viking enthusiasts, and history buffs, allowing them to always have an axe handy. 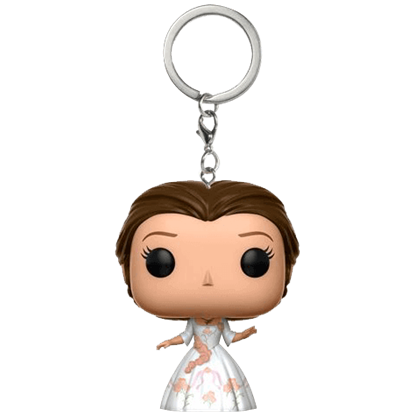 Arrayed in a white gown accented with pink roses, this Funko collectible is ready for a happy ending. 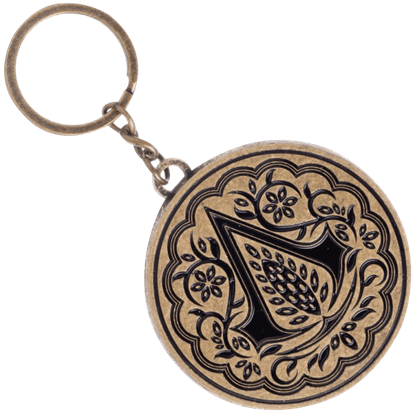 Celebrate the reimagining of a beloved fairytale, and manage your keys, with the Beauty and the Beast Belle Celebration POP Keychain. 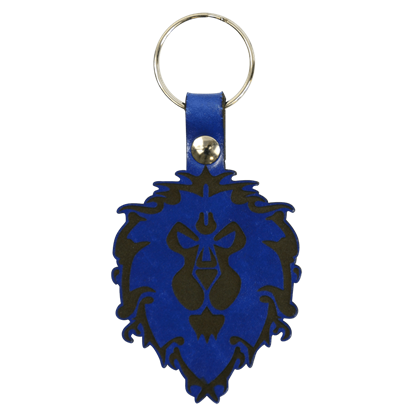 Remember when your favorite Disney couple shared their first dance with the Beauty and the Beast Belle Yellow Gown POP Keychain. Get ready for the live-action remake of the animated tale with this collectible figure from Funko.